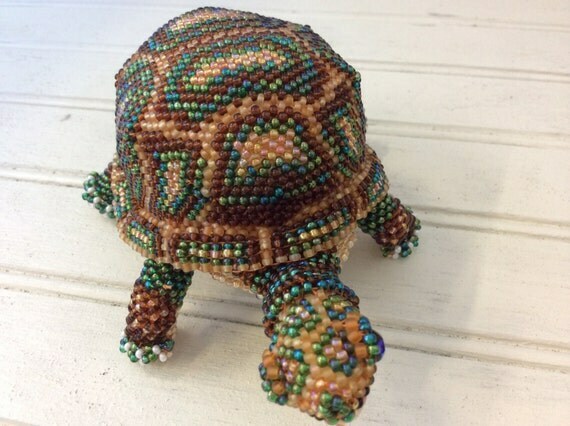 And how about this turtle? 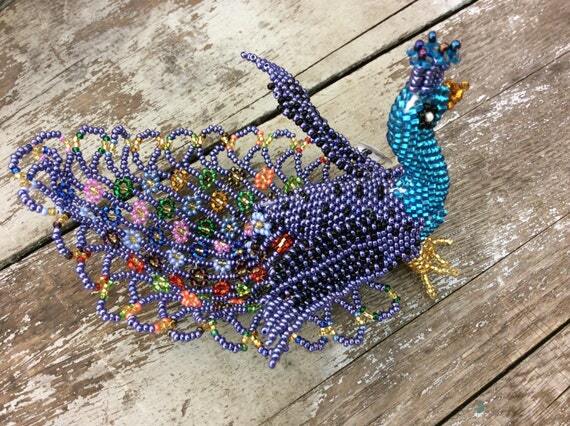 Found on the Etsy shop: Beads, Bags, and Baubles. Owner: Melissa Russell.